Car customization is an area of automotive repair that changes some portion of a car for an intended purpose. Vehicle customization may be as simple as adding new wheels and installing a new stereo system, or it may involve a complete overhaul of a vehicle to rebuild the engine and body from the ground up. Technicians who perform a car customization must possess certain skills and abilities to successfully perform any type of customization. One of the most common customizing upgrades made to cars is a custom paint job. Car owners often want a custom car paint that stands out from other vehicles, and some request specialized emblems and designs that can resemble tattoos. 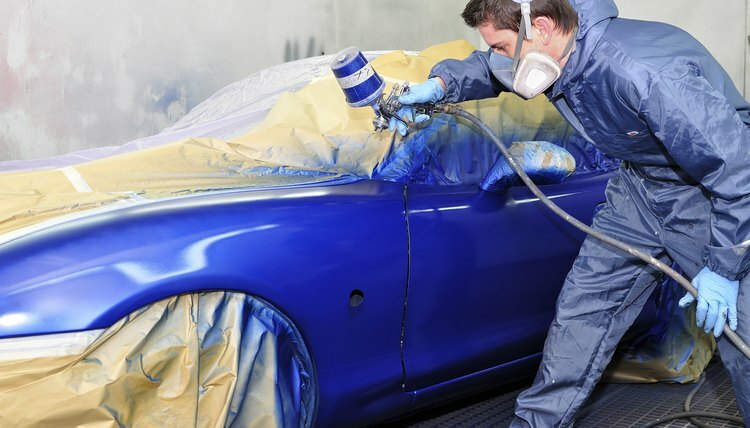 A career in car customizing requires an individual who has an aesthetic sense of color and design to create custom paint designs in accordance with to customer consultations. Automotive painting also requires manual skills to strip old paint and apply new paint in smooth, even coats. Custom paint jobs require a blend of artistic skill and manual ability to ensure beauty and consistency. A lot of vehicle customization projects involve the installation of custom car electronics. Many car enthusiasts choose to install custom car radios, speakers, subwoofers and stereo systems in addition to televisions, satellite systems and even video equipment. Custom car electronics might also involve the installation of remote entry or specialized alarms systems, heated seats and mirrors, remote starters and even custom hydraulics to raise and lower the vehicle at will. 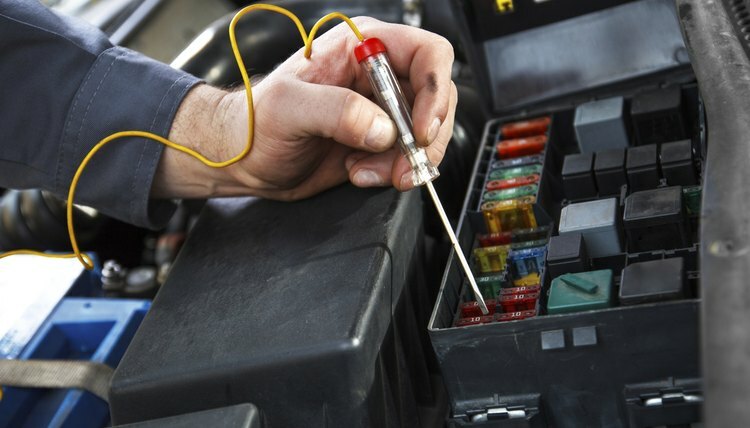 An individual who is interested in starting a career customizing cars will need to have the technical skills and abilities to wire various electronic equipment and components inside and outside the vehicle. 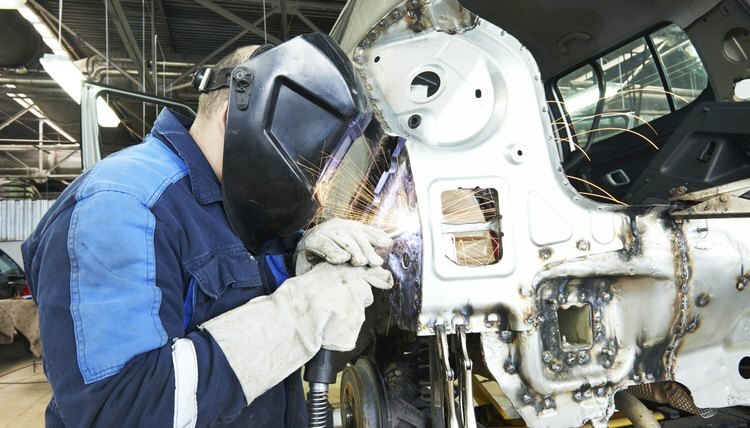 Professionals who perform car customization work must also be skilled at basic welding, soldering and other automotive repair similar to the work performed by a traditional auto technician or mechanic. Vehicle customization often involves the installation of replacement parts in favor of high performance parts. A car may be fitted with a new dual exhaust system, a bigger carburetor or a complete engine overhaul. Vehicle customization techs must also know how to repair any issue that arises while making other customizations to the vehicle. If a line is accidentally cut or a part is broken while the car is in the customization shop, the technician must have the skills and knowledge to make necessary fixes. Melone, Sara. "Skills Needed for a Career in Customizing Cars." , https://careertrend.com/list-6663862-skills-needed-career-customizing-cars.html. 28 November 2018.